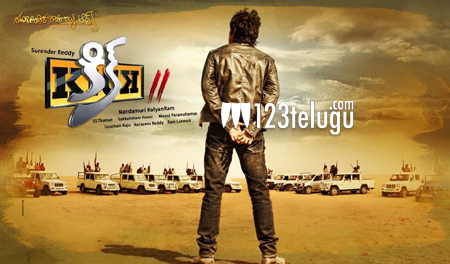 Kick was one of the biggest hits in Ravi Teja’s career. He is now back with yet another film in the same franchise titled Kick 2. This Surender Reddy entertainer is up for a release this Friday and sources close to us reveal that the action sequences in the film are said to be the major highlight in the film. Kick 2 was shot in several areas of North India and has seasoned comedians like Rajpal Yadav and Sudhir Misra in important characters. Thaman has composed the music where as Nandamuri Kalyan Ram is the producer.